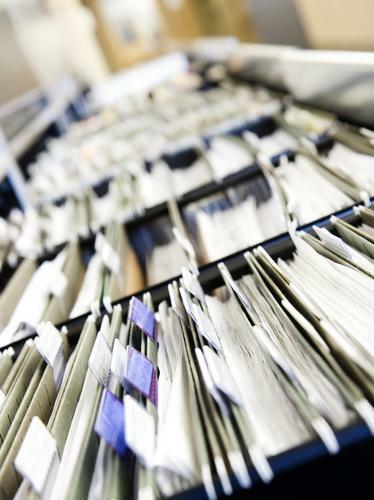 Employees with access to financial information and documentation are at their most essential at this time of year. For tax season to go smoothly, you need a competent team of accounting pros on your side, whether they're in-house employees or members of a third-party agency. While you're counting on your financial employees to get your organization through tax season, you should also make sure no irregularities happen. 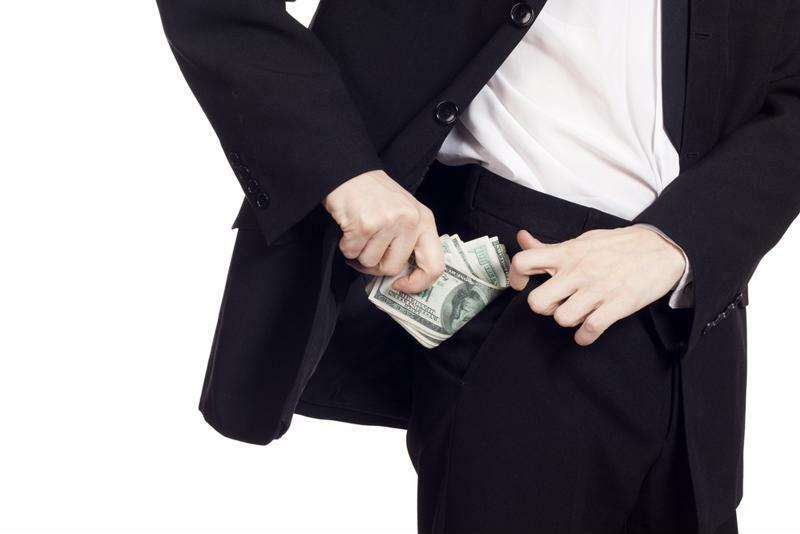 Embezzlement risk is a real threat to your company's monetary health. The most recent Hiscox report on embezzlement explained that finance and accounting departments are the top sources for internal theft, together representing 37 percent of cases. This shows that in many cases, embezzlement is likely a crime of opportunity, with the individuals controlling company accounts finding ways to steal from them. The evolution of an embezzlement scheme can be slow, with the most painful effects being felt over time. The report revealed that 28.7 percent of cases last for half a decade or more, with employees slowly draining money from corporate accounts. This slow-drip effect, rather than a large theft carried out all at once, can be difficult to detect and track down. Small companies should be especially aware of the risk they are in. If your company employs fewer than 100 people, you may believe you are safer from theft than a big firm with deep pockets, but the data says differently. Hiscox reported that 55 percent of embezzlement examples come from organizations with under 100 individuals on the payroll. Watch out for theft this tax season. Sometimes, tax season itself becomes an opportunity for employees or service providers to steal money from corporate entities. Forbes contributor Robert Wood pointed to the danger of payroll tax fraud, in which the individual or company preparing a firm's taxes commits theft. This crime may involve collecting money from the company's employees for payroll taxes, then submitting fraudulent documents to the IRS and keeping the difference between the reported and actual amount of funds. Wood warned that companies with payroll tax problems will suffer for them. An organization and its leaders may find themselves liable for some of the losses when a tax preparer steals money from payroll taxes. The IRS is aggressive about pursuing cases of payroll tax fraud and may approach the business itself to recover the lost money. Tax time is already a time of external theft risk – with stolen identities often leading to false tax returns. The added danger of internal theft and fraud should keep companies on edge. At tax time or any time of the year, you should be on guard against financial crimes within your organization. Thankfully, you're not defenseless against these crimes. One possible measure to invest in is a thorough investigation of your business's operations by a third-party professional, who can carry out careful questioning and inspection to see what is going wrong and who is responsible. Getting an in-depth corporate investigation underway is different than simply calling the police on an internal lawbreaker. When you respond to potential malfeasance with a corporate compliance investigator, you gain more information about why and how the crime was carried out, allowing you to plug any gaps in your processes that let the criminal behavior continue without detection. 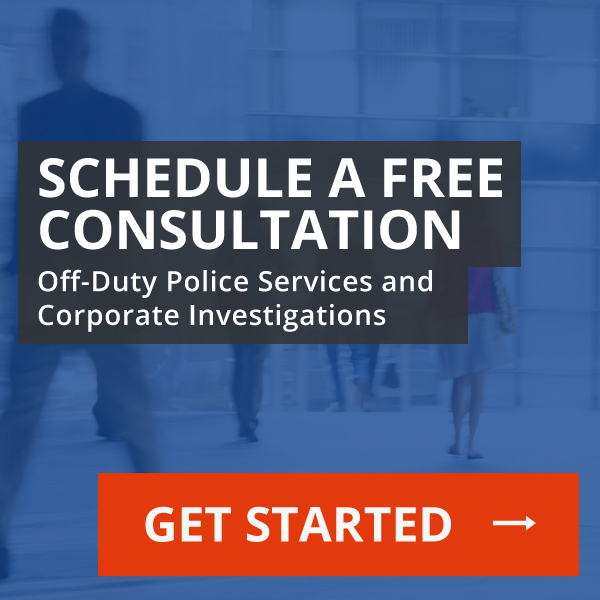 Once the investigation is complete, you can decide how to proceed, whether taking administrative action or referring the matter to the criminal authorities. Whether the issue is a financial crime or another example of disallowed employee conduct, such an investigation is a focused and discreet way to fight back against internal problems. During tax time or anytime, it's good to know you have this option.